What will happen to the remains, and is this as much politics as archaeology? 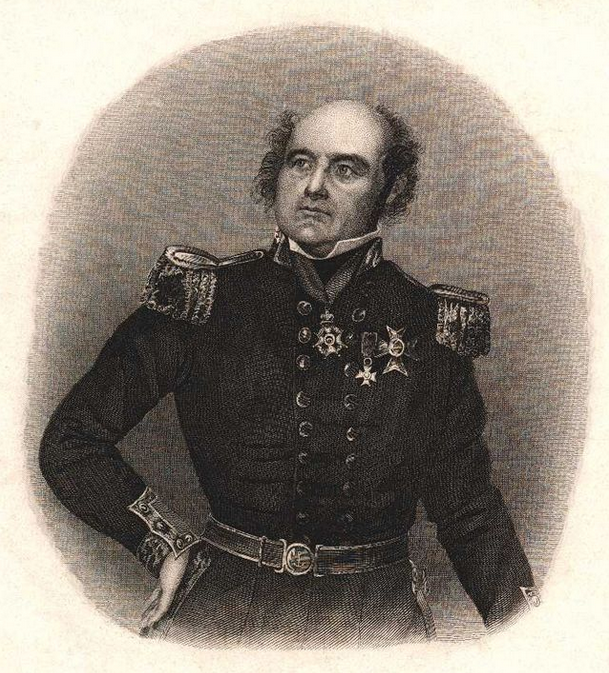 In 1845 Sir John Franklin and his expedition of 128 men set out with two ships, Erebus and Terror, to seek out and pass through the last unnavigated section of the North West Passage, and open up a safe sea route from Europe to the East. They failed. 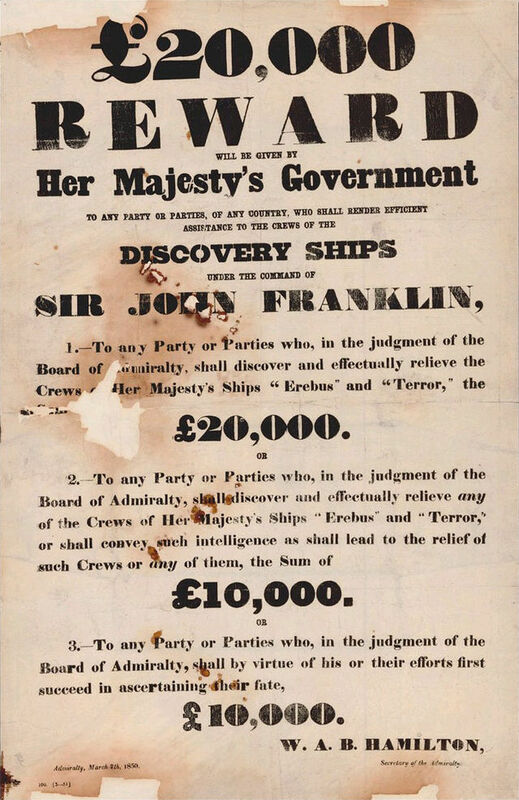 Both ships were trapped in ice somewhere near King William Island, and the crew spent the next three years dying, some probably driven mad from disease and starvation. The expedition tried to wait it out at first, hoping for rescue, but as supplies ran low the survivors tried to walk to civilization. None of them managed it. 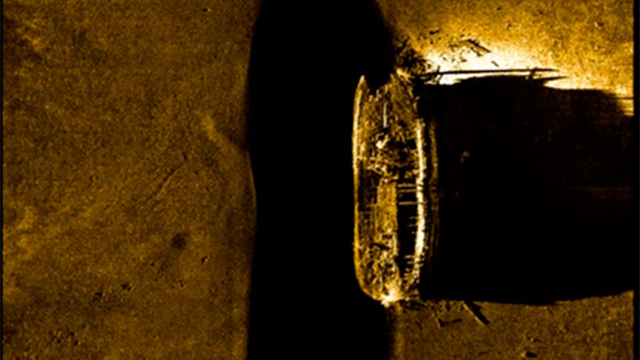 Now the 2014 Victoria Strait Expedition has found one of Franklin's two ships, largely intact, only eleven meters down in the icy waters. The Victoria Strait expedition, a four-ship team organized by public and private groups, and working with the help of the Canadian Space Agency's RADARSAT-2 satellite, has been able to explore areas previously inaccessible due to thick ice coverage. It's been able to map the sea bed with unprecedented accuracy. In a sense the find is the icing on the cake for the expedition, which has also been able to accurately map the shoreline for future shipping, helping make the Passage a safer route for mariners. This is the most successful Franklin search by far. Lady Franklin, after her husband went missing, financed seven expeditions, at first trying to find survivors, later hoping to find their records. She had no luck. 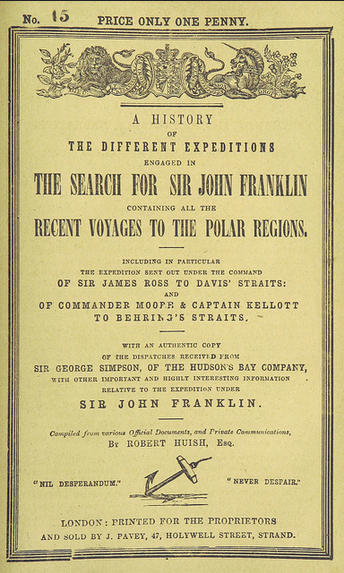 Nineteen other Victorian expeditions also tried and failed to find Franklin, though some were fortunate enough to find relics. 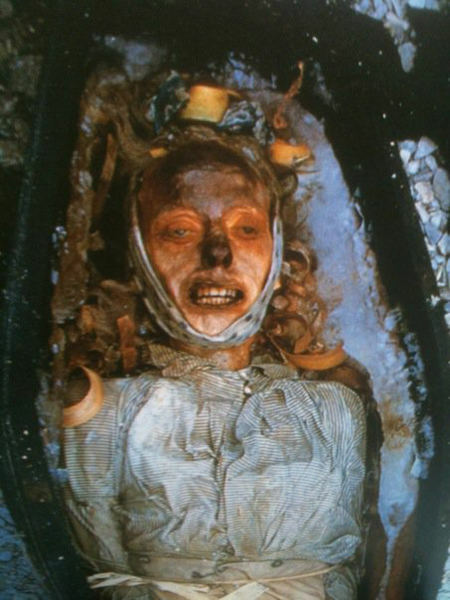 In 1981 and 1982 University of Alberta archaeologists discovered the remains of some of the crew, and later autopsies showed high levels of lead poisoning, thought to have been the result of contamination of the fresh water supply as well as poorly soldered lead food tins. The missing ships, and the mystery surrounding their disappearance, have been the subject of more than a few spook stories. 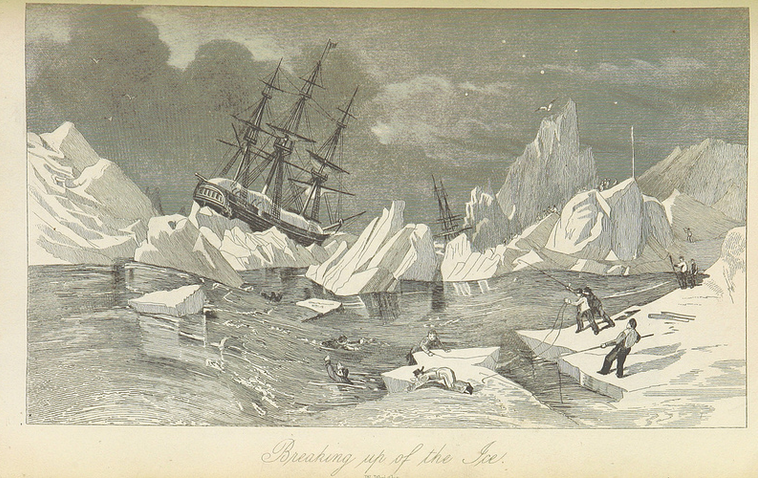 For many years people believed that two derelict hulls floating trapped in an iceberg, spotted in 1851 off Newfoundland, were the Erebus and Terror, but now it seems that Inuit reports recorded at the time were more accurate. The find is a significant archaeological discovery, and Canadian Prime Minister Stephen Harper has called it a truly historic moment for Canada. However one University of Alberta academic is critical of Harper's motives. "Our claim to the Arctic Archipelago is pretty tenuous and Harper thinks our activity up there, if not our actual discovery, will somehow firm up that tenuous claim," says professor Ian McLaren. McLaren's very hopeful that any artefacts, probably in excellent condition in the icy waters, will throw new light on how a Victorian expedition was managed, describing the ship as "a museum preserved in time." That said, McLaren doesn't know what will happen to it. "Who's going to keep these artefacts that these guys found? Where do they end up? They end up in museums and they need operating budgets. Harper has systematically killed them off in his government's time, so there's a great irony there."